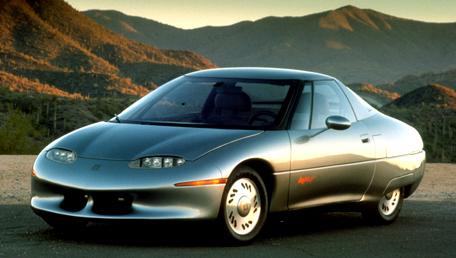 The 1st mass-produced 100% electric car from 1996-1999, was discontinued due to oil company pressure. General Motors destroyed most models and deactivated the rest. A great documentary about this is titled, “Who Killed the Electric Car?” which presents the evidence that GM stuck with the plans to cancel and scrap this car, despite the obvious public interest and waiting lists for people to purchase the EV1. Also, not to mention the various water-powered cars, compressed air powered cars, and many other alternative fuel powered cars that have all been successfully built around the world, and yet equally suppressed. 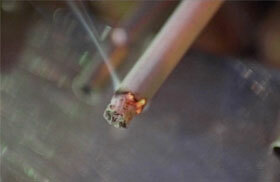 Safe cigarettes that had most carcinogens (cancer causing chemicals) removed were developed in the 1970’s. Liggett Group, Inc. (in charge of this project) discovered that when certain additives were blended with tobacco, they would act as a catalyst neutralizing the cancer-causing compounds… virtually eliminating their possibility of causing cancer. Big tobacco didn’t like that this project implied that their cigarettes were unsafe, and so the XA Project was abandoned. Not to mention the various other safe cigarette initiatives, which have also been denied… so long as nicotine (rat poisoning) successfully keeps people addicted and big tobacco rich. 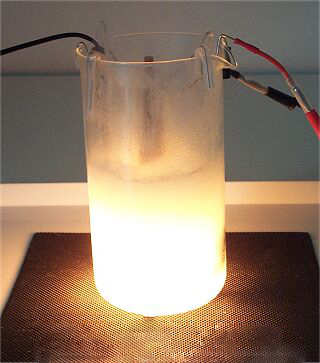 A stable form of nuclear energy was discovered possible to be produced at room temperatures. This was dismissed as “junk science” and so now funding for further tests is hard to obtain. Despite the fact that this was indeed proven successful, and means that there would no longer be great dangers like Fukushima Daiichi in Japan, Chernobyl in Ukraine, and Three Mile Island in America possible from happening again. Visor allegedly allows the user to see back and forth in time. Deemed fake by most due to its history being shrouded in mystery and certain people changing their original stories (which is very possible when someone is pressured), it disappeared and some believe it’s now in the Vatican. The Vatican poses a whole other level of suppressed information, but that’s for another Quick Top Ten list. Extra - Also, note that an actual time traveling device is also believed to have already been invented… better known as the Philadelphia Experiment in 1943 during World War II, which was accompanied by a number of other very controversial top-secret inventions to aid the United States in battle. 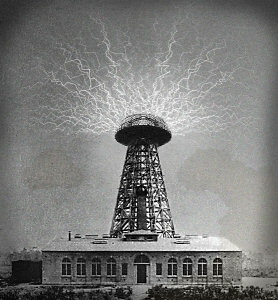 Namely Nikola Tesla’s Death Ray, the human mind controlling experiment known as MKUltra, the Montauk Project, and the list goes on. 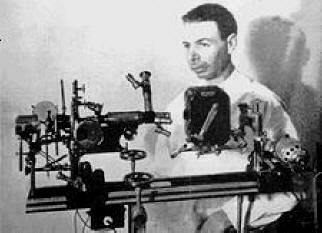 Raymond Royal Rife invented a machine that was documented curing a number of patients with cancer. It worked by sending different frequencies (vibrations) targeted at cancerous tumors, which effectively destroyed them. He claimed the American Medical Association deliberately discredited his device. To read more about this story please click here. 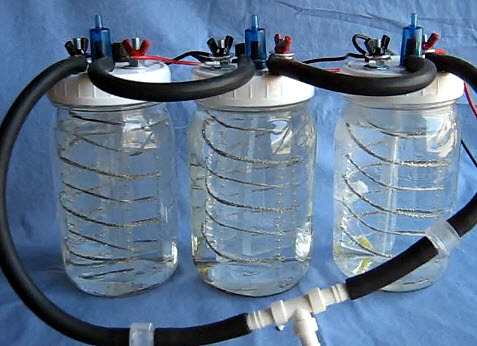 (Also called the hydrogen fuel cell) Stan Meyer was the first known person to successfully create a water-fueled car, but was later declared fraudulent by main stream media. He suddenly died on March 21, 1998 after dining at a restaurant. An autopsy report showed that Meyer had died of a cerebral aneurysm, which caused some to suspect that oil companies teamed up with the United States government to poison Meyers and suppress this technology. Also, not to mention the various YouTube videos that pop up here and there showing the work of others whom have successfully recreated a water-fuel cell to power cars from around the world. Whatever happens to all of those? 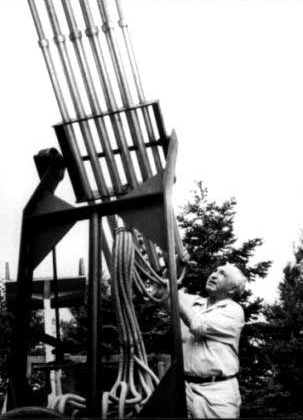 Dr. Wilhelm Reich created a rainmaking device that was successfully tested in 1953. He also invented a machine to cure cancer (similar to the way the Rife beam worked) and discovered the amazing powers of Orgonite, among many other incredible inventions. He of course was deemed a “controversial figure” and was arrested and had all of his works destroyed. Well, then again the United State’s HAARP seems to be functioning pretty well being able to manipulate the weather, etc… so maybe I wouldn’t say his inventions were completely destroyed. 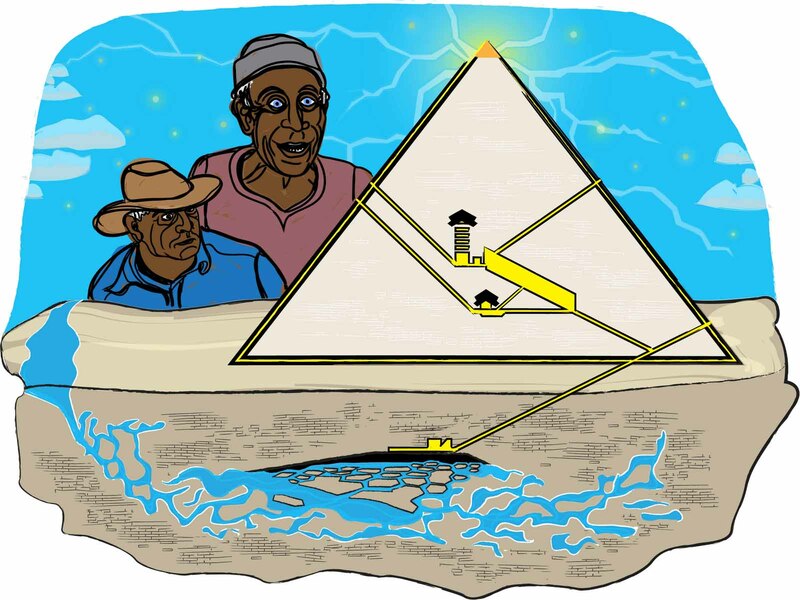 A “free energy” source was discovered based upon implosion and water vortices. However, the inventor Viktor Schauberger’s creation was buried by his trusted US business partners during World War II. Please click here to learn more. 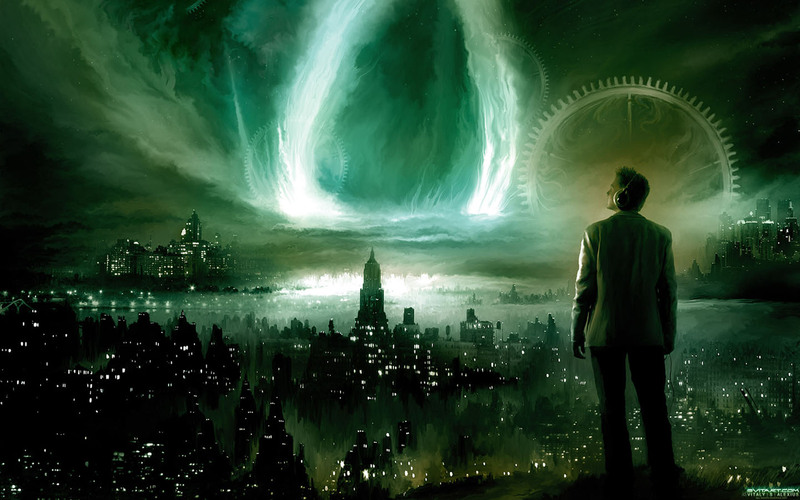 Also, interesting to note is that another very intelligent man, still living today, with similar knowledge of understanding how implosions could work to create free energy (opposed to our current explosion-based technologies, i.e. combustible engines, etc.) is Nassim Haramein. 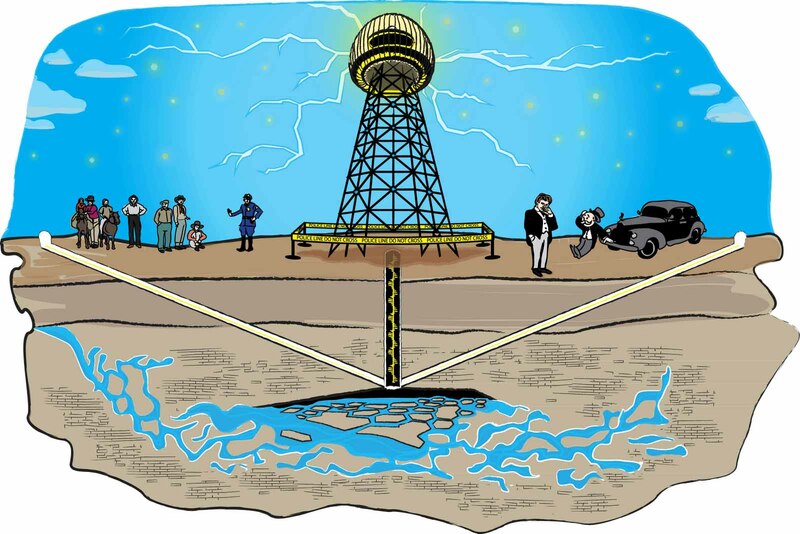 Even more impressive, the “father of science” Nikola Tesla, had developed a device that could effectively send wireless electricity to any part of the world in abundance. His funding however was cut by J.P. Morgan, who also blackballed him from receiving any further funding from any other entity once Morgan realized that it would be impossible to profit from this form of electricity due to its true abundant nature. Please click here to find more information about this. Thomas Townsend Brown developed discs that used electrogravitic propulsion. 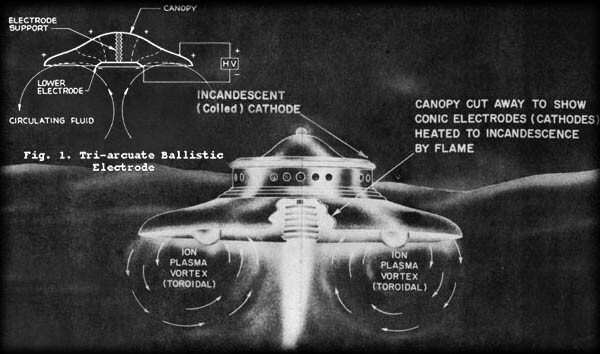 The effects were so impressive they were classified as top-secret, to be later developed more thoroughly and used by only military personnel in the utmost secrecy. 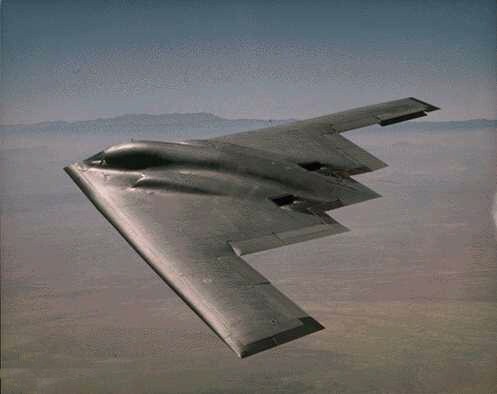 There is a present day rumor that the B-2 Stealth Bomber is in fact using a electrogravitic propulsion system in addition to the primary twin General Electric low profile engines. Once up in the air, and when a certain speed is reached, the electrogravitic power system is engaged and the main GE engines are eased back.